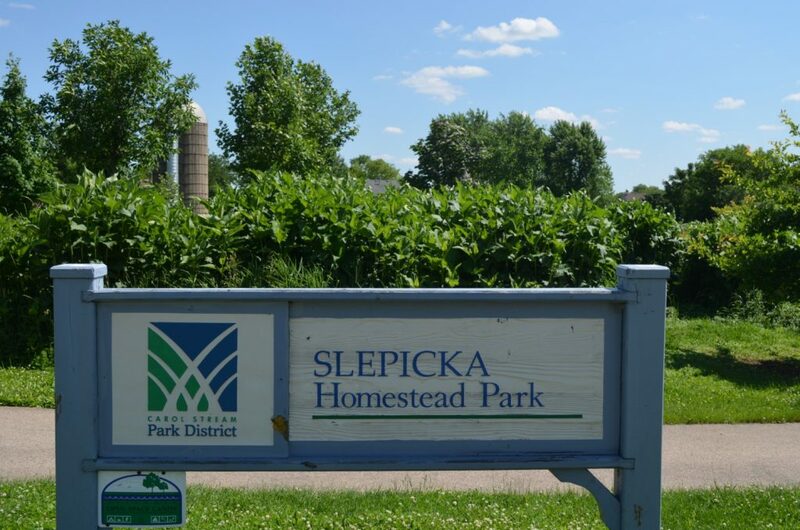 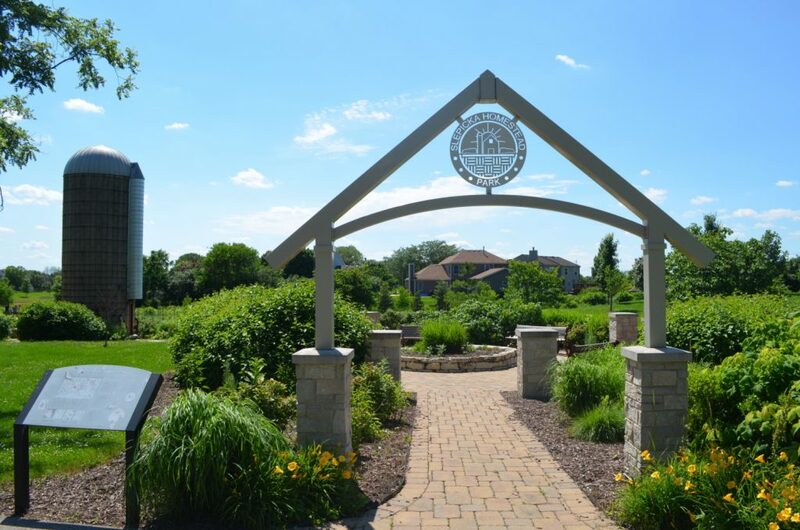 Slepicka Park, named after the family that farmed there since the 1940’s, was opened by the Carol Stream Park District in October 2008. 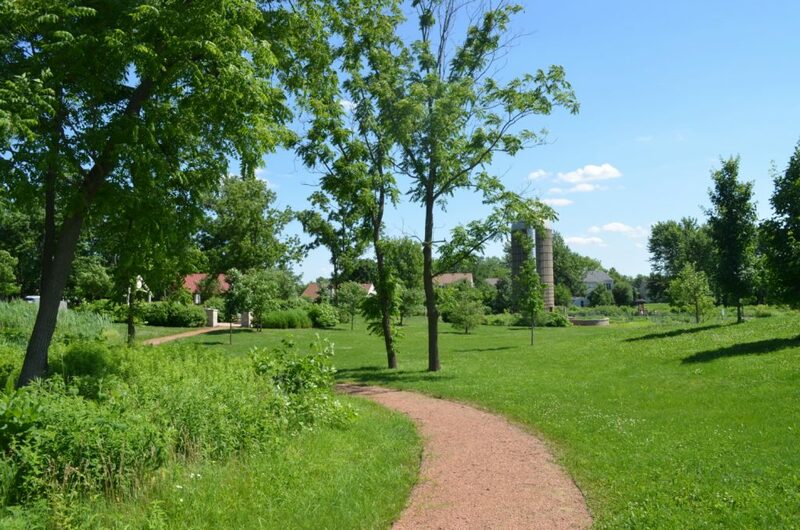 It features beautiful Black Walnut trees and a historic marker — 1940’s concrete silo — which displays farm artifacts. 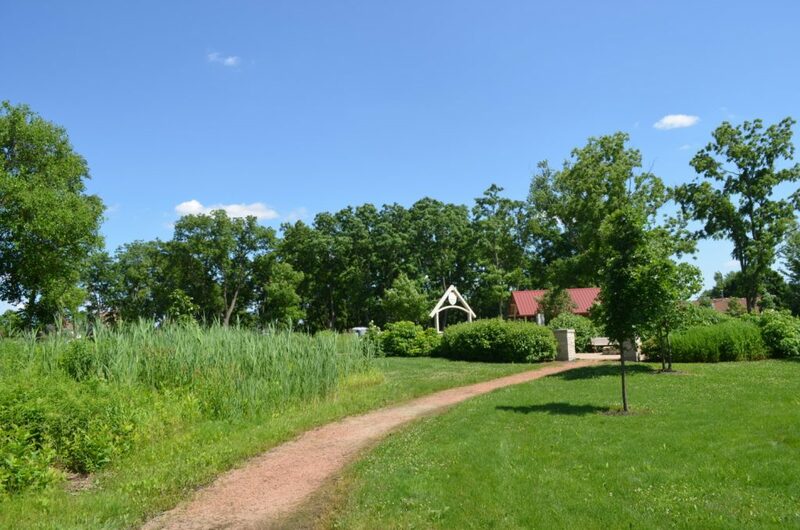 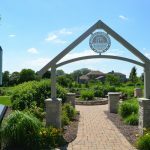 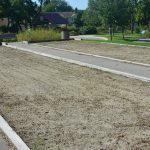 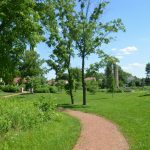 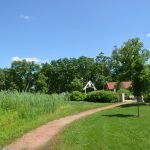 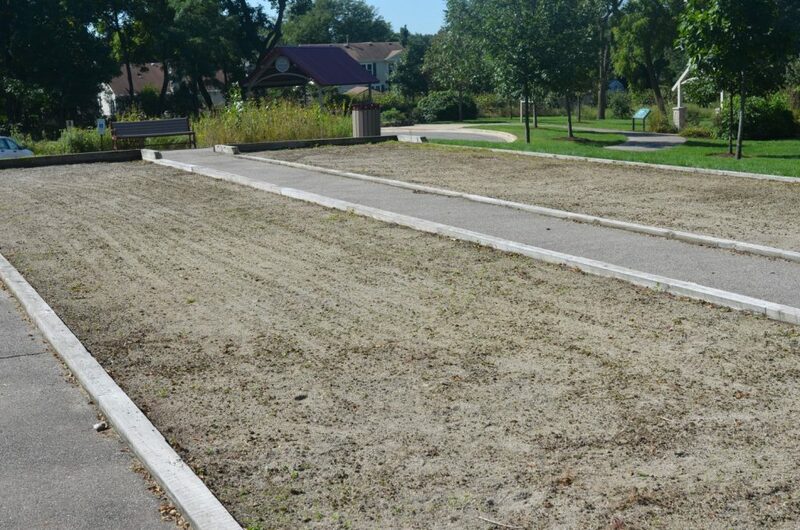 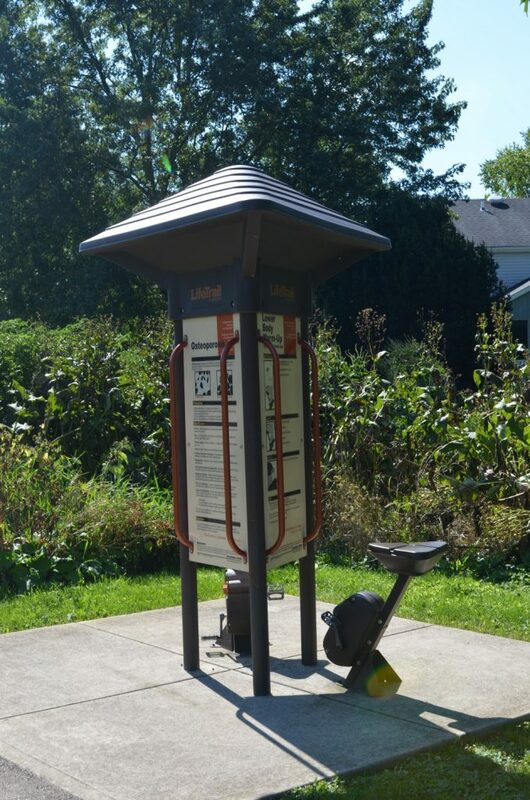 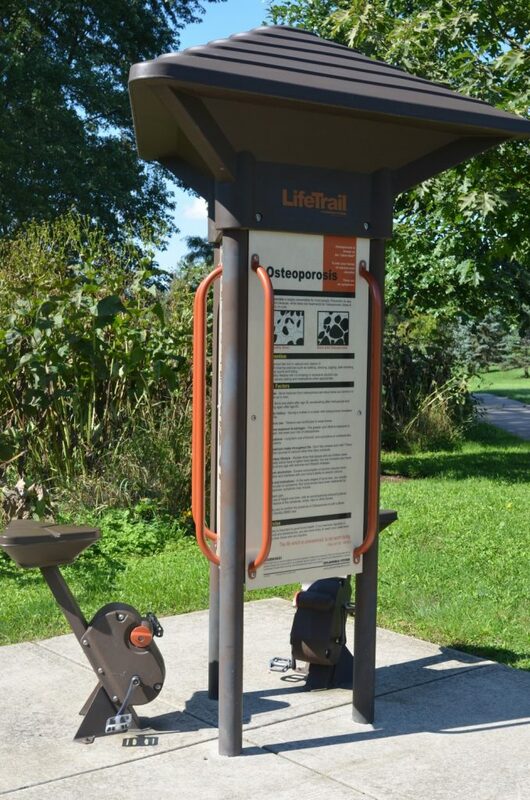 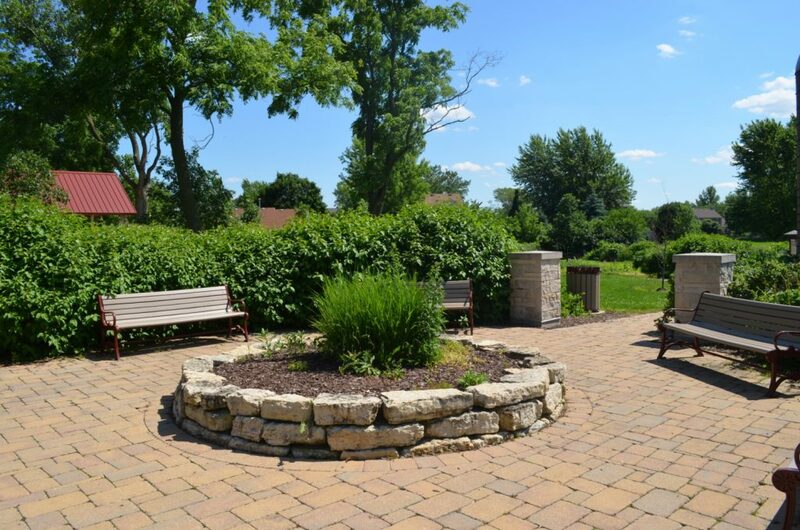 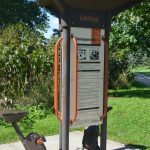 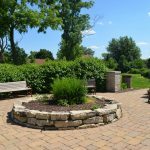 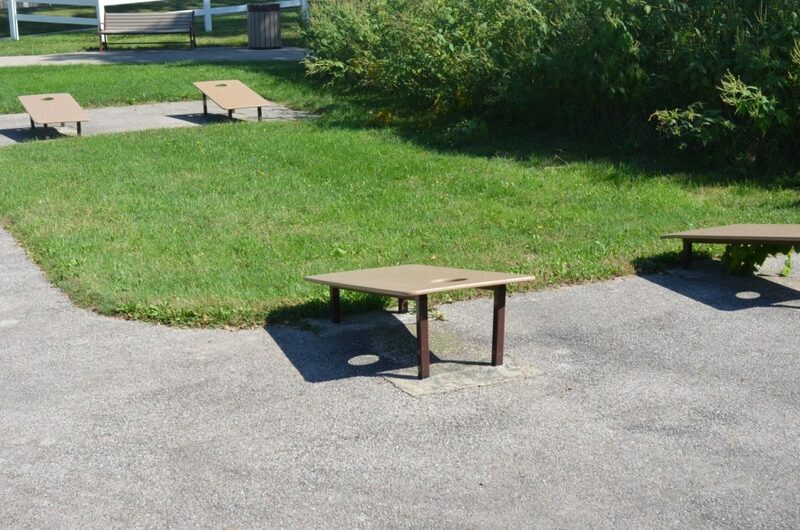 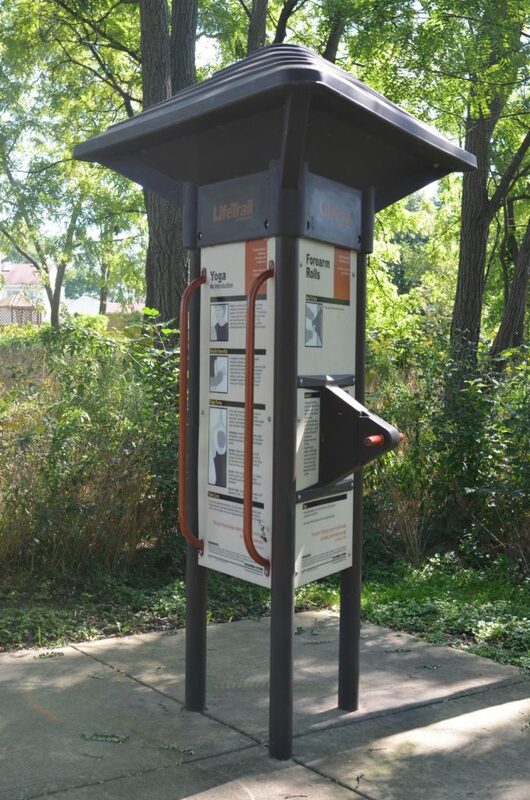 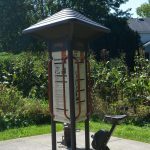 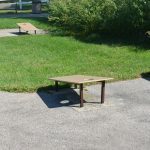 The park, which qualified for state grants of nearly $700,000, includes exercise stations, a picnic shelter (available to rent) with permanent game tables, bocce and baggo courts and the beginnings of a small arboretum. 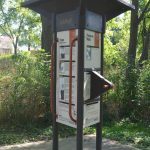 The park’s path system connects to Jirsa Park. 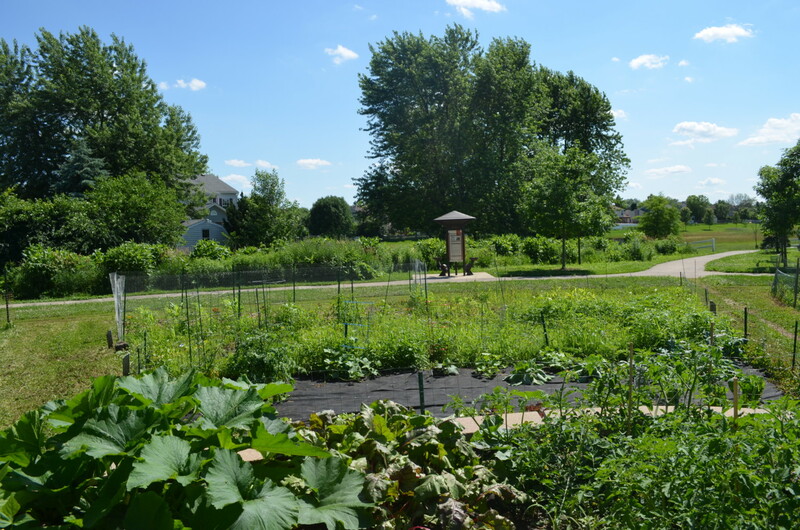 Slepicka Homestead Park has sixteen ground level plots and six raised garden beds available to rent starting February 1 for residents/returning gardeners and March 1 for all. 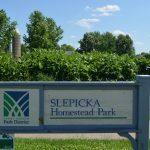 Slepicka Homestead Park was named the Illinois Outstanding Park Award winner at the annual Illinois Parks and Recreation Association (IPRA) awards in January 2010.